NEW! 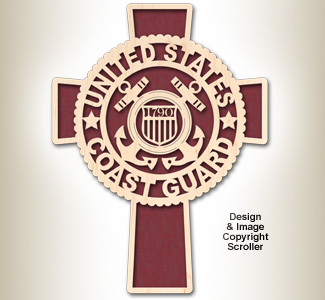 Tastefully display your support, patriotism and faith on any wall with this attractive Coast Guard Cross Design. 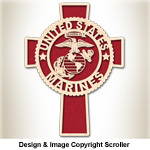 Easy-to-make from our 1/2" thick maple board, plywood, a little paint and our full-size pattern.